Westwood Electric’s roots go back to 1974, when the company set out to earn its stripes performing electrical installations in the wood products industry. It was a tight-knit industry, and one that was very conscious of cost. Those early years instilled in Westwood what would become deeply ingrained core values: passion for the highest quality workmanship, a commitment to maximizing value, and a promise to meet our customers’ objectives safely. In order to succeed, Westwood realized early on our customers’ needs had to be just as important to us. To do that, even as we’ve grown, we’ve always agreed everyone involved in a project—from first-year apprentices to senior management—will work together to ensure those needs were met. Even today, every project has the hand of a Westwood owner on it. In time, Westwood became a leader in the wood products industry. Our reputation for construction excellence and outstanding service took us to projects across Canada and the US as well as around the world, to Russia, Romania, New Zealand and Australia. In the early 1990’s, as we gained incredible experience in these new markets and to ensure we could effectively and efficiently manage projects anywhere, Westwood became skilled at project management.  To ensure the long-term sustainability of our industrial electrical company, in 2004, Westwood began to diversify our offerings to all industries, but narrowed our focus to customers in Western Canada. 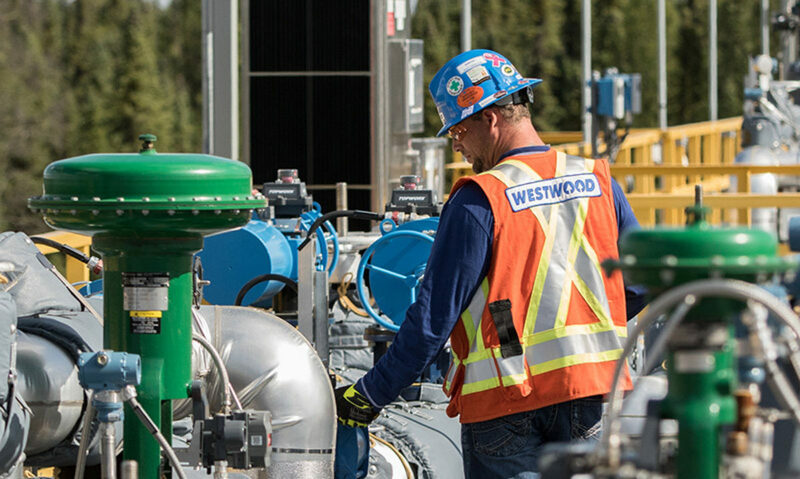 Over the years, we’ve grown to employ more than 500 tradespeople across Western Canada. Even though we have the resources, expertise and scope of a large organization, we take pride in delivering the personal attention and flexibility of a smaller company. Today, as one of the most recognized and respected industrial electrical service providers in Western Canada, we bring together vast experience in numerous industries as well as an established company culture based on the highest standards of safety, quality and customer service.